The Good Little Company, a sausage brand sold in Waitrose, Tesco NI and Sainsbury’s NI, will soon have raised £500,000 for two charities in Kenya and Malawi. The Good Little Company has been donating more than half its profits to a nomadic school and a mission hospital in Africa since 2011. Around 20% of the money raised goes to a mobile school in Kenya for the Samburu people to make sure their children continue to be educated when the community moves on. 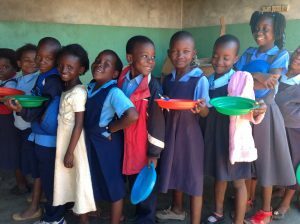 The remainder pays to feed and educate orphans at schools run by the Mulanje Mission Hospital in Malawi. More recently, the fund has also paid £70,000 towards a project that sprays a long-lasting insecticide into homes to fight malaria. The spray has slow-release properties to protect homes for up to six months. Made in Downpatrick, Northern Ireland, by artisan producer Finnebrogue, the majority of Good Little Sausages are sold in Waitrose. 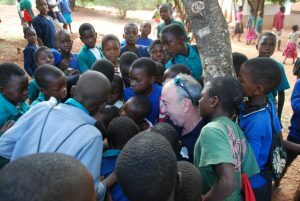 Denis Lynn, Finnebrogue founder and chairman, said: “We are about to reach an amazing £500,000 donated by The Good Little Company for two great projects in Africa. But we realise that this wouldn’t have happened without the support of our loyal customers, who clearly love our sausages. 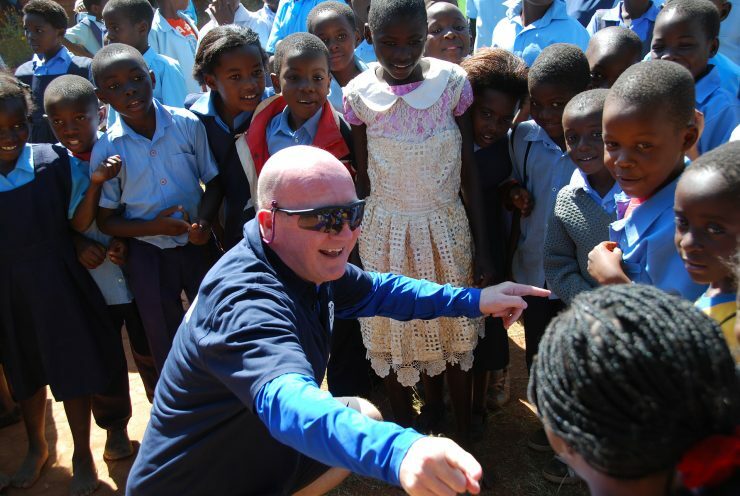 “Every time I travel out to Malawi I am humbled by the hard work and dedication of all the staff and volunteers on the ground. Seeing is believing; they are extraordinary people who make an incredible impact,” added Denis. Good Little Company Sausages are available in Waitrose stores across the UK for £3.39 per pack. In Northern Ireland they are available in Tesco NI (£3.09 per pack) and Sainsburys (£3 per pack).